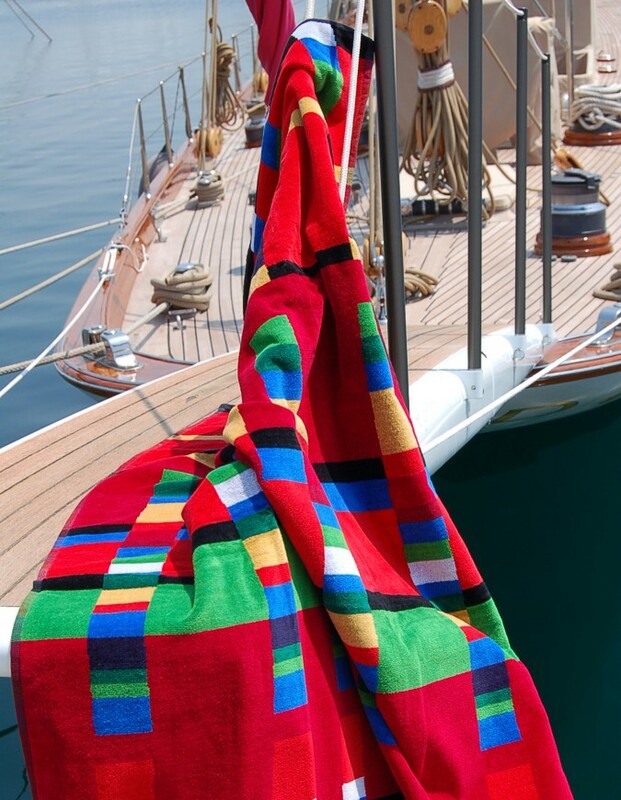 A terry towel can be produced in many different ways. You can anytime send us an e-mail with your logo, and we will be glad to submit you a free layout and offer. 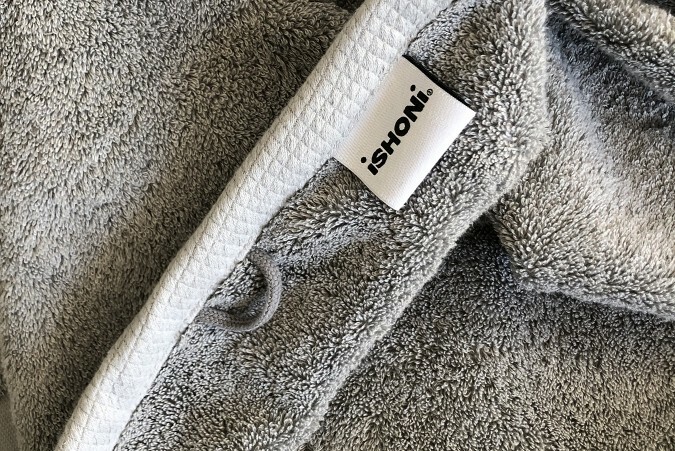 But at iSHONi you can also let create your own « Designer-Bath-Towel". 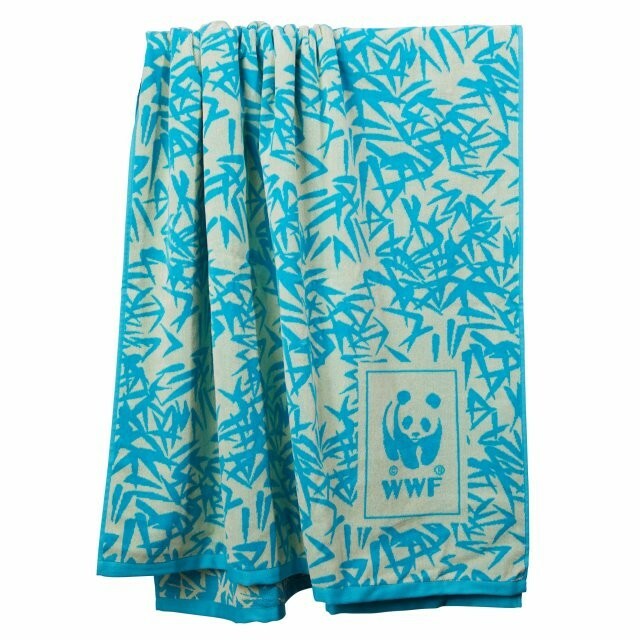 Your towel will surprise and delight, and go far beyond any traditional advertising cloth. We anytime would be glad to advise you about.